Gould Campell was founded in 1797 by Garret Gould. Through the years and many wars, the brand survived and was a well-established name in Great Britain. In 1970 the company was bought up and became a part of the Symington family business. The brand Gould Campell was discontinued in 2015 due to economical reasons. This 750 ml bottle of vintage port at 20% can be found at around 53 Euro from wine shops in Europe. 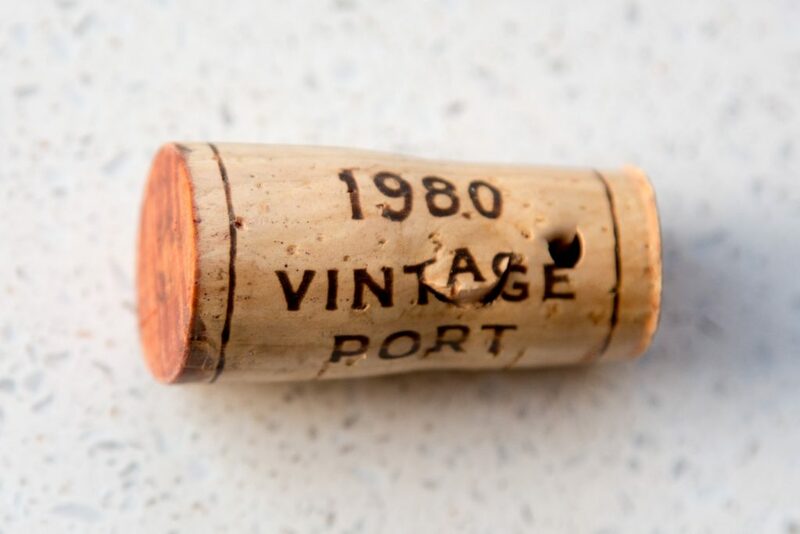 A very fine looking cork, in such a good shape that it has to be re-corked at some point. 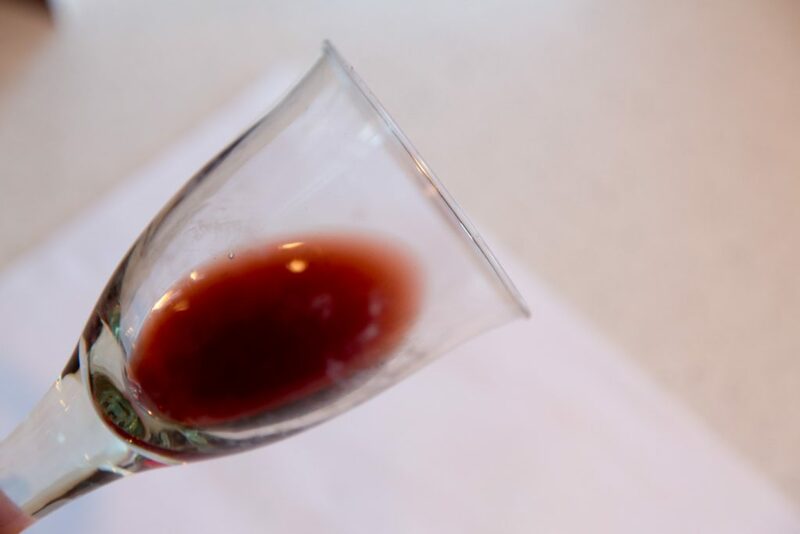 Dark red colour with brown notes. Darkness and dried fruits in the aroma. Clear notes of oak casks but yet dominated by the alcohol. Warm alcohol, early signs of balance with a dry tannin and acid. Sweet fruit notes with a good raisin in the after taste. Spicy and slightly mysterious. Colour has changed for a more bloody expression. Less alcohol in the aroma. 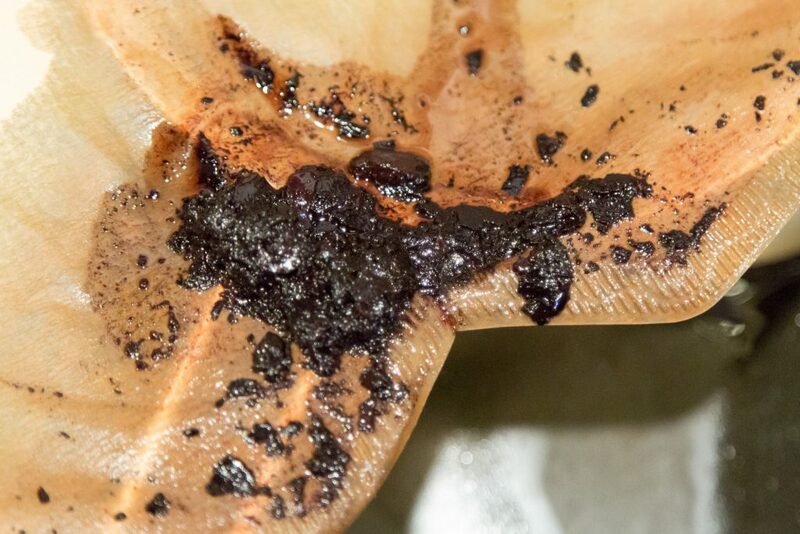 The dried fruit notes in the taste had become more full bodied. Balance has settled for a perfect mix of sweet fruit and tannin. It is as close to drinking candy as it can get for this wine. 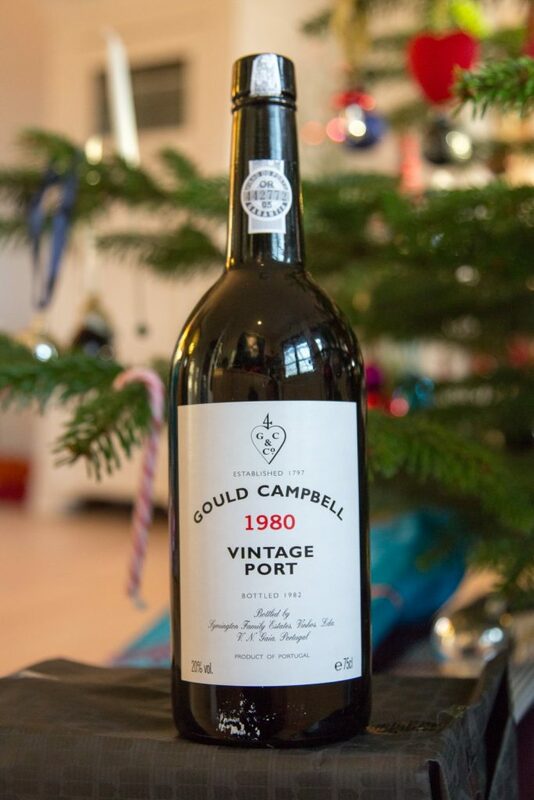 This entry was posted in Wine and tagged 1980, Gould Campell, port, vintage. Bookmark the permalink.